As we approach the year’s biggest shopping season, eCommerce businesses across the globe are busy analyzing every important metric from last year’s Black Friday data and revamping their websites for the busiest and the most profitable season. This is the time to improve everything that you feel may go wrong when traffic spikes. To stay available throughout Black Friday, Cyber Monday and the following Christmas sale, keep an eye on business insights that can make a massive difference to your bottom line. So, are you ready to track the right metrics? Your busy shoppers have a very short attention span and seek instant gratification so they expect a fast page load time. If your website does not ensure instant loading and keeps customers waiting, they’ll instantly click off your website and shop elsewhere. If you don’t want to lose your customers to websites with faster loading pages, check if your pages load in 3 seconds or less because a single second longer and you are most likely to lose your conversions by 10%. To measure this metric, you can rely on Google analytics. Of all eCommerce metrics, website uptime is the most important one to track as it reveals your website’s performance under peak loads and reliability even with increasing consumer demands. If your website is running slow or at the risk of crashing, you can expect to lose a lot of profit. So track how well your website is performing with a reliable site monitoring device. This device can accurately track your website’s uptime and alerts you when the performance dips. Your revenue relies on your customer’s experience so don’t let downtime evade your attention. The terms that your shoppers use on your site’s search button indicate what they proactively seek. Now if your website is not optimized for the right search terms, it will never show the customers exactly what they want. To better optimize your product catalog, you can use an analytics tool that efficiently tracks on-site search terms. Using this tool will make it easier for your shoppers to find what they want while increasing your conversion rate. Adding the dollar amount of every purchase made on your website will give you the total revenue – the number one goal of every eCommerce business throughout the year’s biggest shopping season. Tracking this metric can be extremely motivating when you get live updates that can be compared to your daily business goals. The percentage of online shoppers who add products to the cart but never make a purchase is your cart abandonment rate. Now if this rate is high, you need to analyze what could be going wrong. 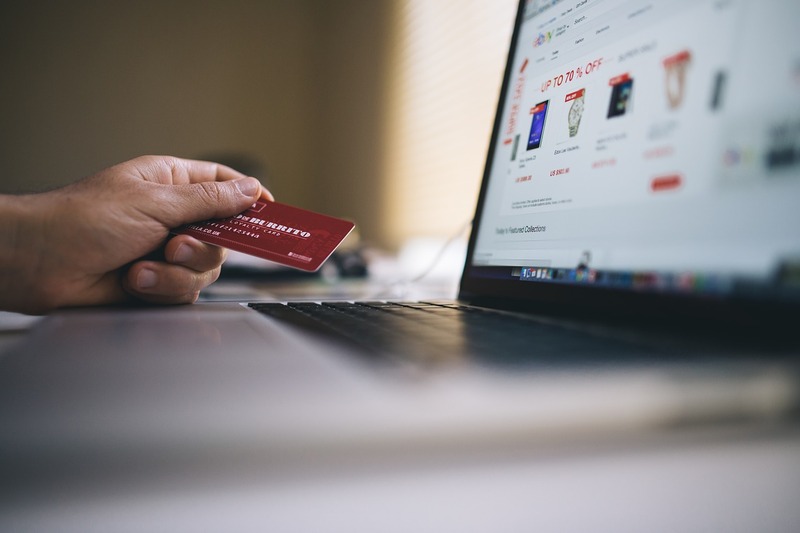 Maybe the checkout process is a little too complicated or not working efficiently because the checkout experience usually plays a decisive role in cart abandonment. No shopper wants to go through any hassles when shopping online, so if your site does not ensure a quick and easy checkout process, your shoppers are sure to go elsewhere. Simply put, your conversion rate is the percentage of website visitors who take your desired action and complete a purchase to become your customer. While you should be tracking the conversion rate all year, it is especially important to track it during the holiday shopping season. This metric reveals whether you are attracting the right audience and offering an enjoyable buying experience. If your conversation rate has dropped, it means there maybe issues like slow loading times, irrelevant copy or a broken form. If nothing seems to be wrong, maybe you should consider offering competitive discounts. To understand and optimize the conversion rate, it is important to understand different traffic sources, return buyers, and your order values. The easiest way to achieve all your Black Friday revenue goals is to keep your website up and running with a load balancer. Database load balancing software is designed to distribute queries across database servers so that no single machine is carrying the entire load. With database load balancing software in place, eCommerce businesses can speed up their query response times to complete a purchase. Database load balancing software guarantees 100% uptime even on busy sale days like Black Friday and Cyber Monday when the site receives massive traffic. The automatic read/write split and caching capabilities of database load balancing software are also vital for achieving database scalability that is required to handle heavy traffic. It is also a great way to enable your data to grow with your website’s growing popularity. With a load balancer, you can ensure stable uptime and uninterrupted service to all your shoppers every single day of the year. Author Bio: A self-proclaimed tech geek, with a passion for ScaleArc’s disruptive technology innovation in database load balancing. Tony has a passion for dissecting tech topics such as transparent failover, centralized control, ACID compliance, database scalability and downtime effects. On his days off, he can be found watching sci-fi movies, rock climbing or volunteering. 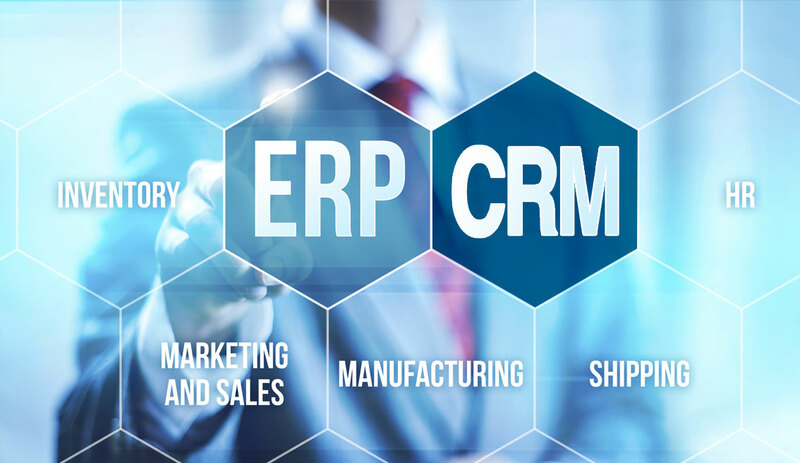 CRM or ERP: Which is Better for Your Business?